NB. Contains built in LED lamps which cannot be changed. 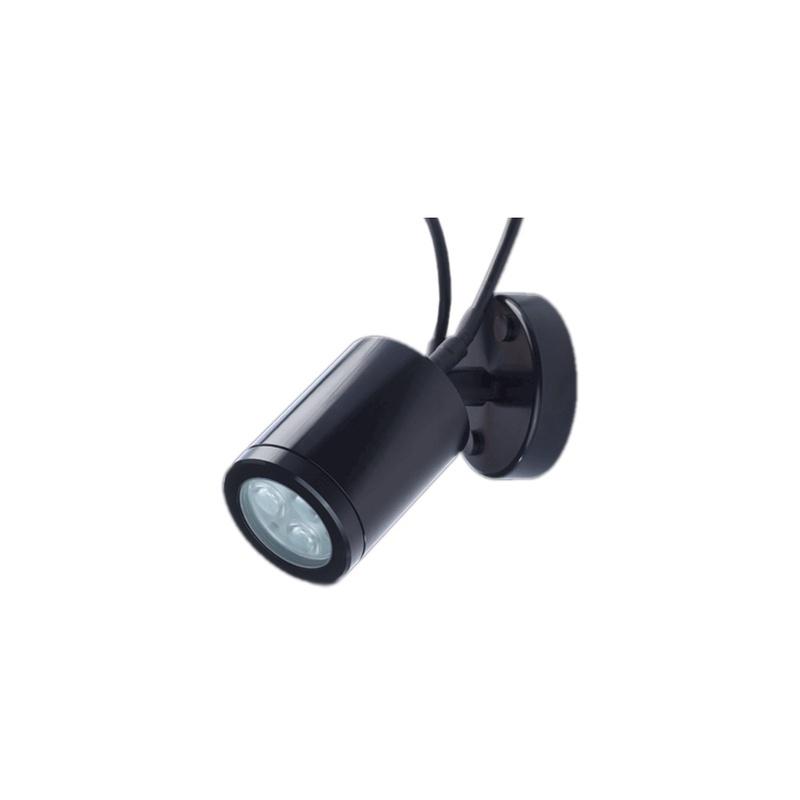 Collingwood colour change adjustable LED wall light WL021CARGB has a black body and supplies a maximum 3w output. TO COMPLETE YOUR COLOUR CHANGING INSTALLATION YOU WILL ALSO REQUIRE REMOTE, POWER REPEATERS, DRIVERS and CONTROLLERS. Please refer carefully to the attached spec sheets for more information and in particular the Guide to Collingwood LED Colour Change. Moonlight Design will be pleased to assist you if required.